A room block has been created at the Holiday Inn under "BDO Connections". Rooms are on a first come first serve basis. 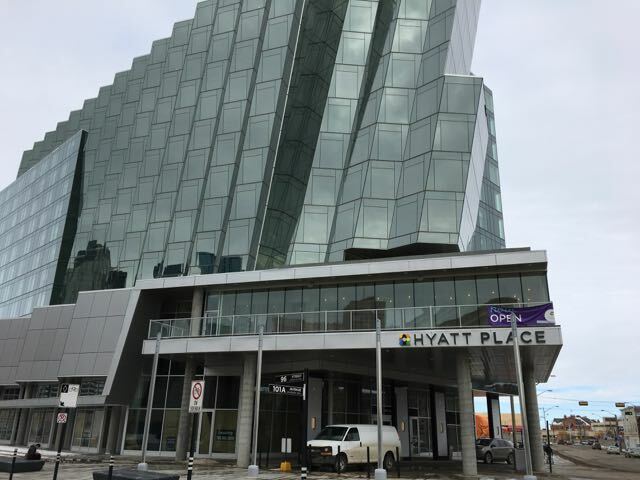 To book your room please call the hotel directly at 1-780-423-2450 and press 1 for the front desk and reference the BDO Connections Block.